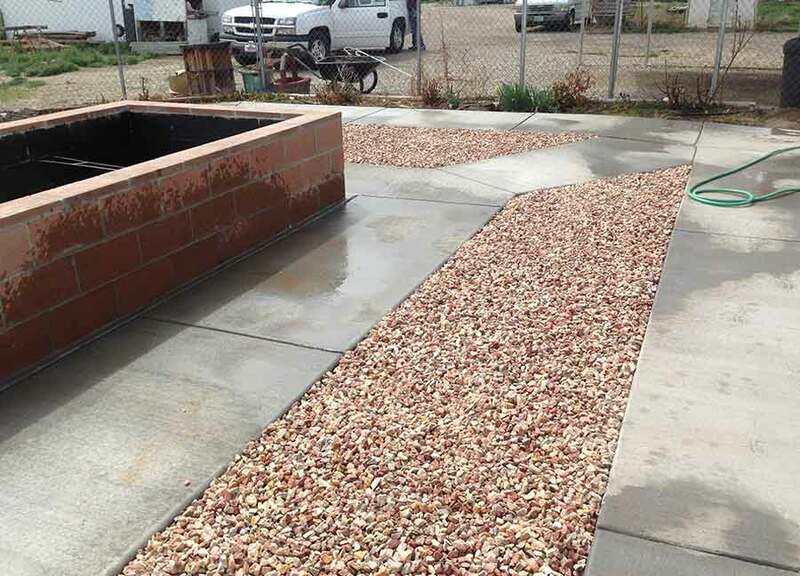 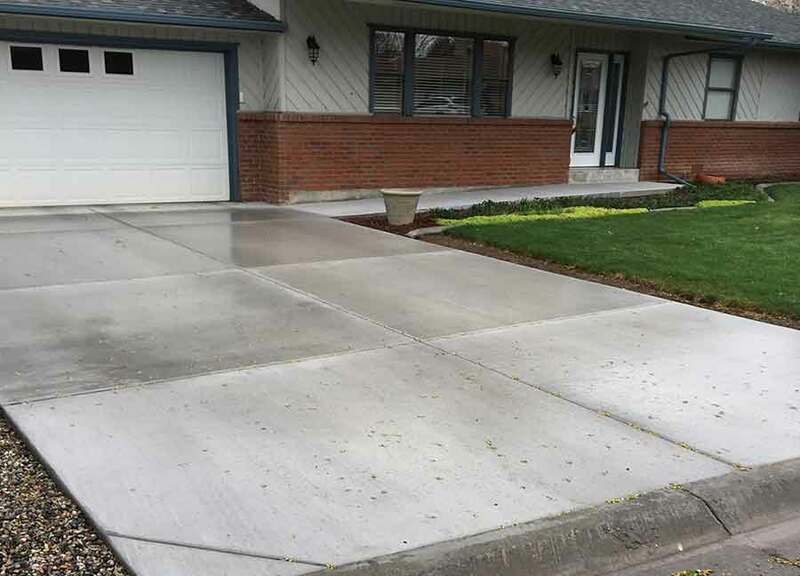 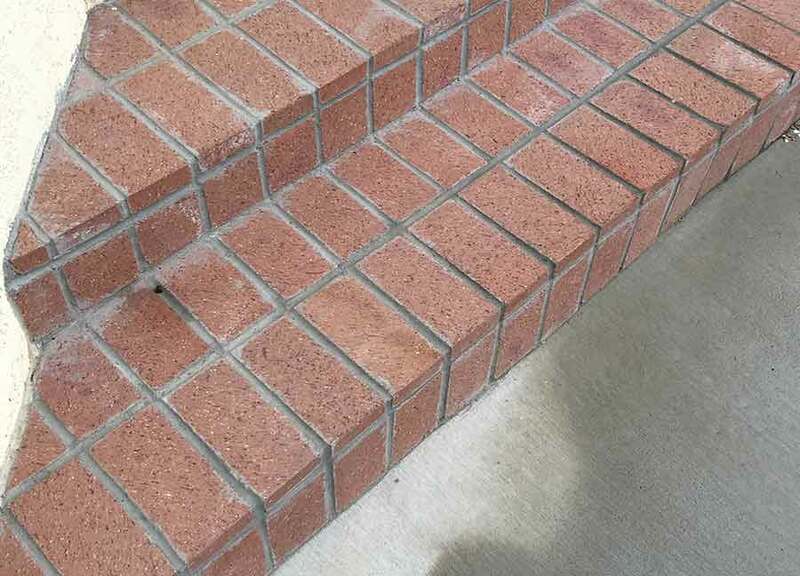 Once a project is finished, Concrete West provides full cleanup and refreshes the landscaping surrounding the area. 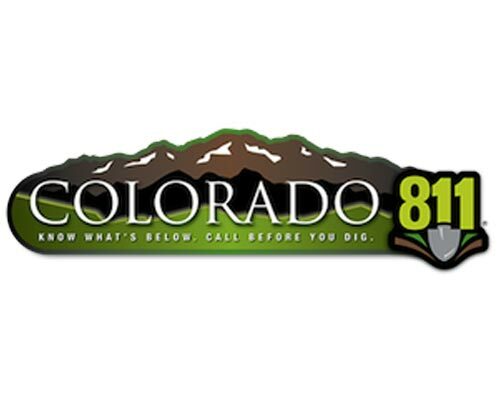 We always recommend calling 811 before we start digging for any new projects. 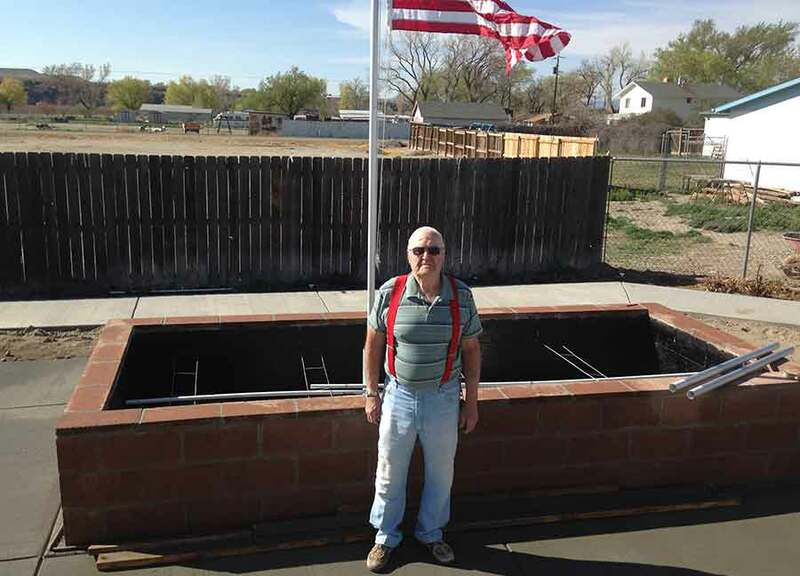 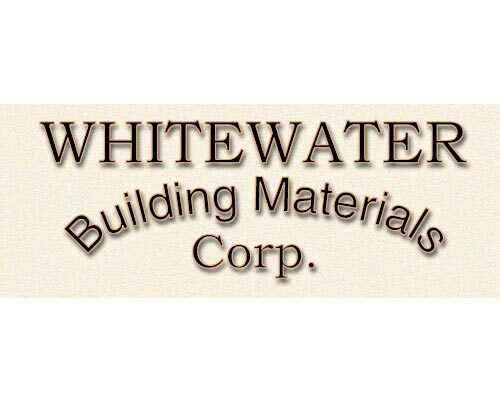 Concrete West also works with Whitewater Building Materials for all their local materials they need for any concrete project. 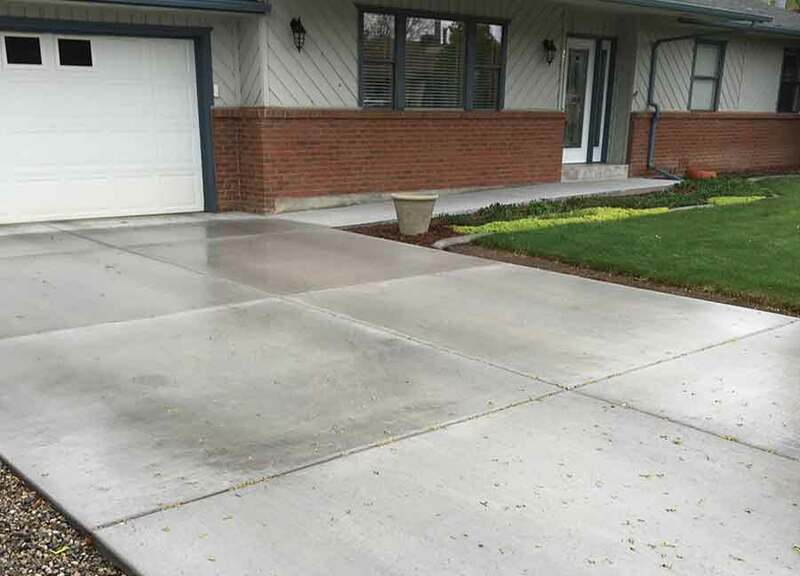 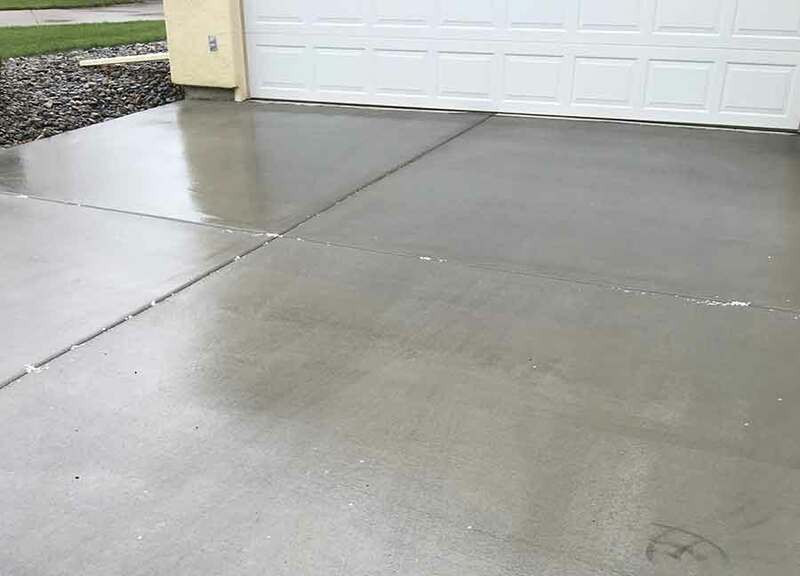 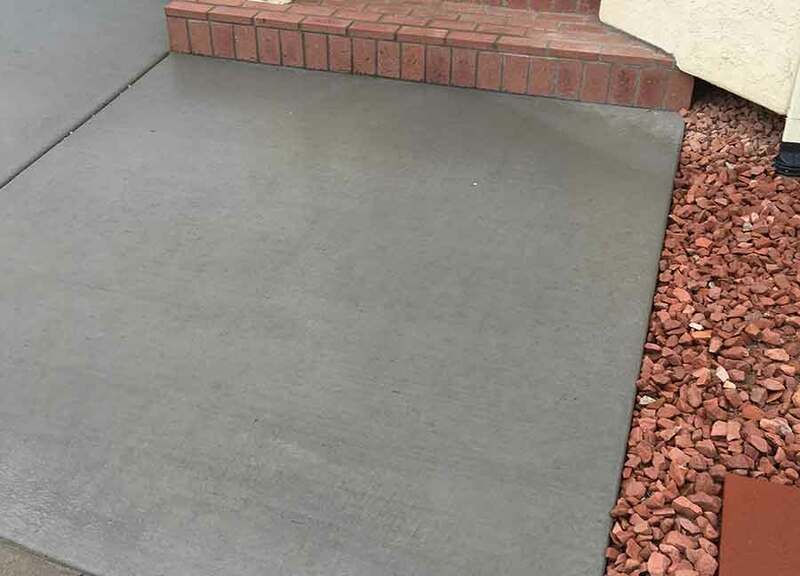 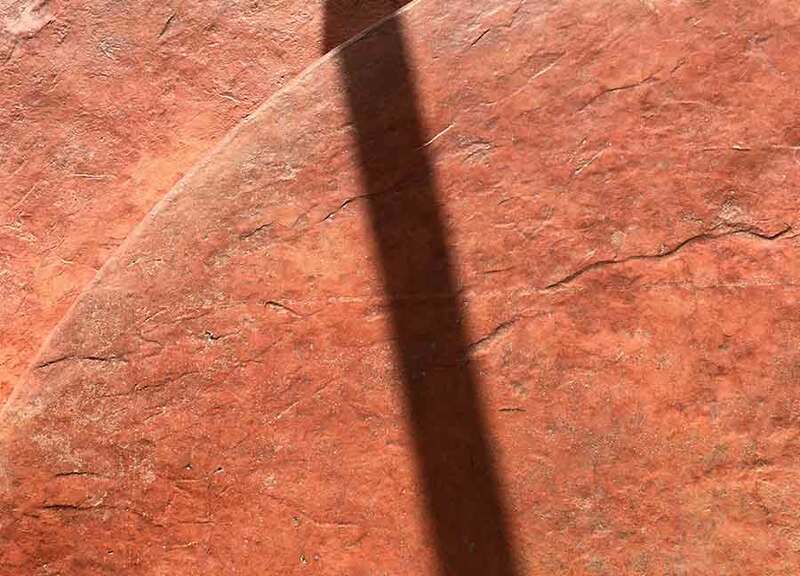 Looking to design your concrete color? 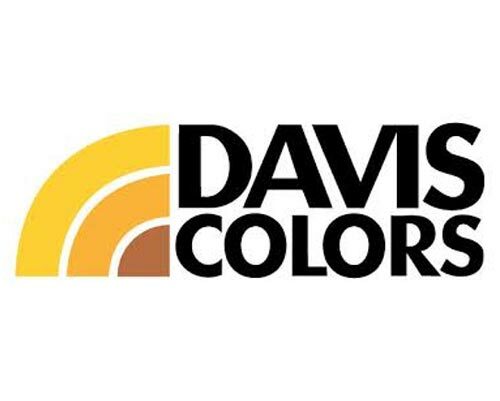 Click here to visit the Davis Colors website.